From Portobello by Inspire, this fabulous mug provides an opulent way to enjoy a large cup of tea at home or in the office. 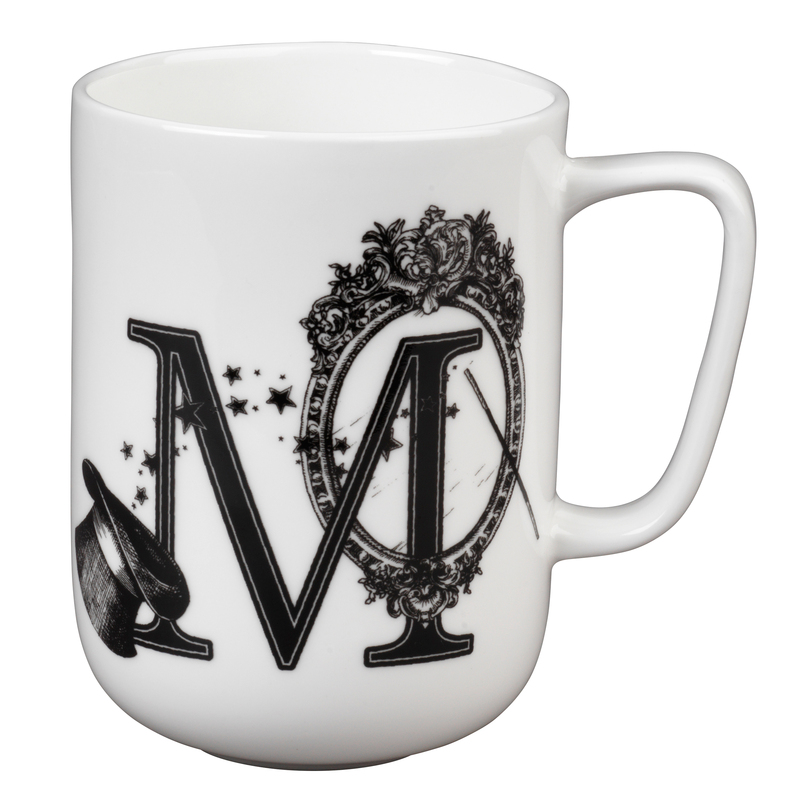 Crafted from bone china with a smooth gloss finish, it is microwave and dishwasher safe which makes it practical for everyday use and convenient to clean. Featuring a letter M theme with a magic mirror design, this stunning black and white monogrammed mug will look charming in any setting, making it the perfect addition to every home.